The Lunar New Year is here! To celebrate, we're doing a gold giveaway featuring some Mermaid-selected products in Althea's boxes that are perfect for the festivities. 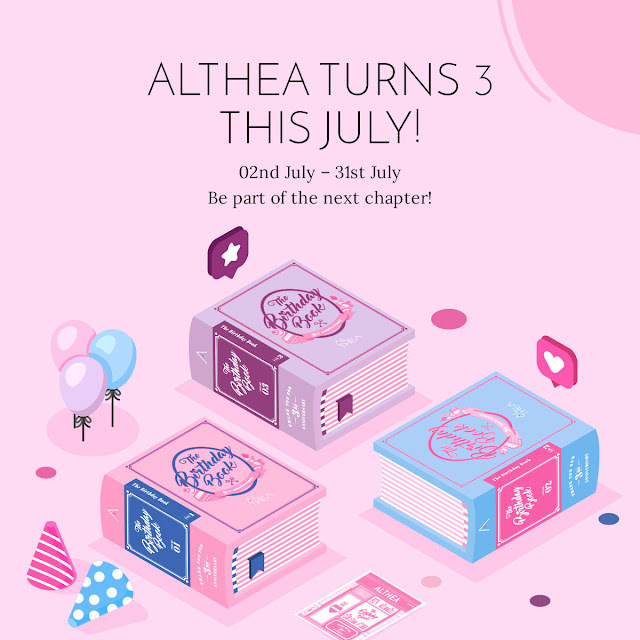 You could be a lucky winner of 3 gold, full-sized products from Althea! All you have to do is guess what those 3 items are. 3 winners will be selected based on your comments below. Here's a little hint: search up "gold" on Althea and see what you find. ;) Contest ends 11.59pm, 26th January 2017, and contest winners will be announced on the 27th of January, 2016 at 12pm (all in Malaysian time). 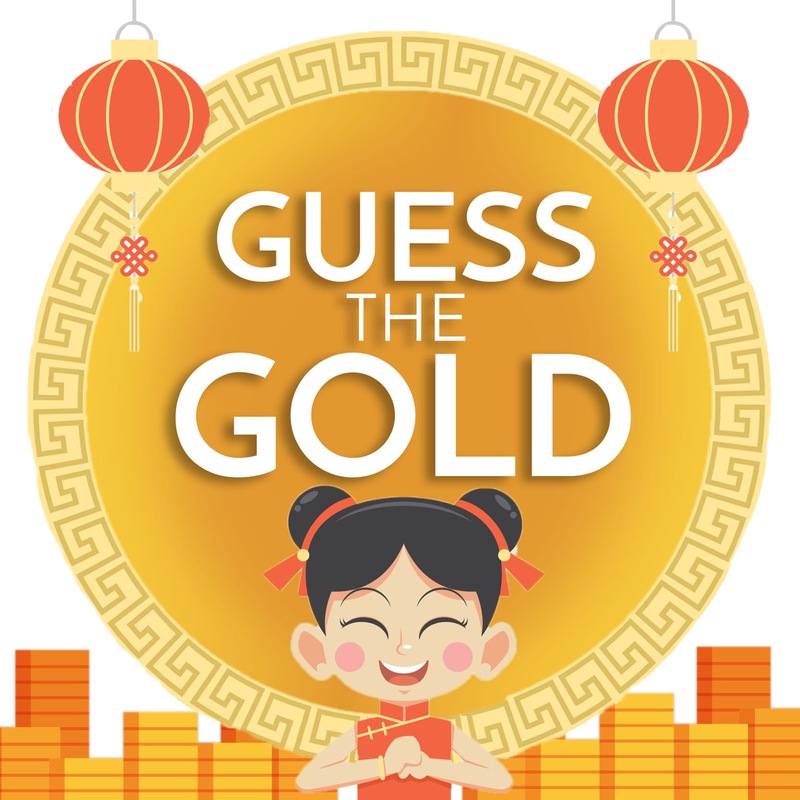 Can you Guess The Gold? Good luck! Contest starts 20th January - 26th January 2017. 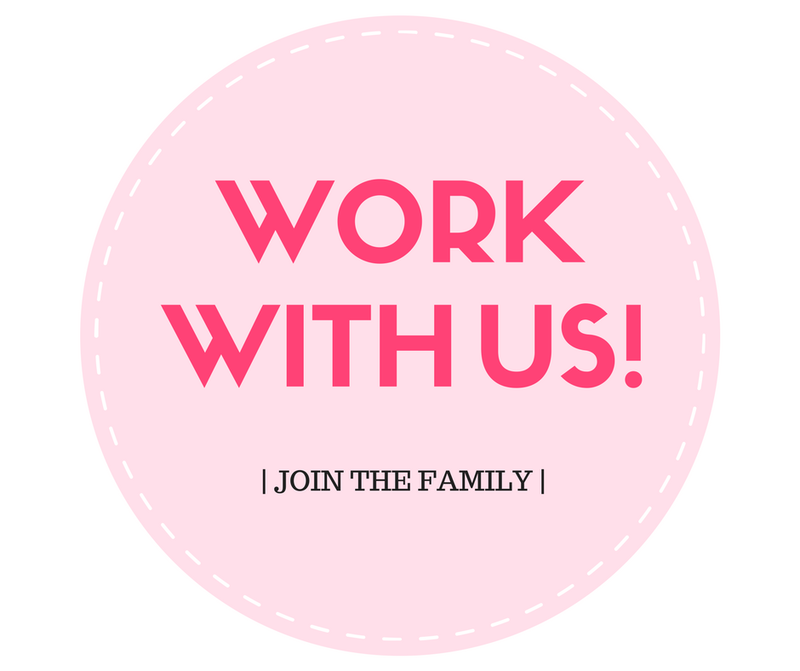 Credits cannot be exchanged, transferred or combined with another account. Happy Lunar New Year Althea! Hello Althea! Happy CNY anyway.. Thanks for the giveaway, Althea!!! Hi Althea! Happy Lunar New Year! Royal Gold 24K Foundation, Piolang 24K Gold Wrapping Mask & Elizavecca 24K Gold Snail Cleansing Foam..
3.Piolang 24K Gold Wrapping Mask! Happy Lunar New Year every one and to you my dearest Althea! Onsaemeein Lumiere Gold Daily Cream. Have a "GOLDen" New Year, Althea! Hope I'll win the quiz. Yay! Happy Lunar New Year, Althea! "Highly praised foundation, no need for fix makeup, capable of both coverage and glow, and showing glowy skin as soon as applied"
"Gold supplies vitality into off balanced skin to be purified. Royal Jelly called the secret of eternal youth and longevity makes skin smooth and silky"
Happy Lunar New year, Althea Korea! 1. Witch's Pouch Real skin moisture Ampoule base. Saehae Bok Mani Badeuseyo, Althea! 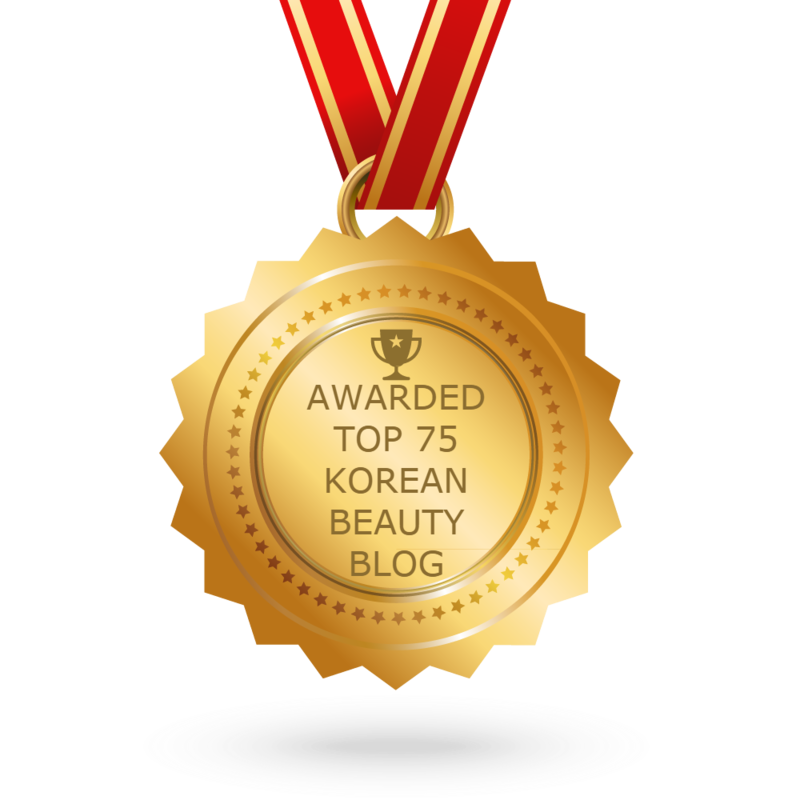 Elizavecca 24K gold cleansing foam! Gong Xi Fa Cai Althea!! Hurry! Hurry! Chai Sen Ye bring me luck this year for my Birthday! Chai Sen Ye my birthday falls on January and I have never had a full round birthday cake since I was 1year old. Let this be my birthday present and birthday cake. Let this year be a blessed one. Luck pls come to me..
Gong Xi Fa Cai Althea!! Cluck...cluck...cluck... May the Year of Rooster brings lots of good luck, prosperity, good fortune, good health, blessings and happiness throughout the year. Wow! Thank you very much for the amazing giveaways.Those are my favourite wishlist. Hi Althea thanks for hosting this Gold Giveaway you're truly generous to your fans! 1. Royal Gold 24K Foundation - this one has a really glamorous gold packaging! Trying my luck this Lunar New Year! Happy Lunar New Year to all Althea people! Nos. 1 & 2 are both Editor's Pick and No. 3 is included in Althea's Limited Edition Mermaid Box. Gong Xi Fat Cai (๑•㉨•๑)ฅ let us see how is my luck in this Rooster year! Happy Chinese New Year Althea! !